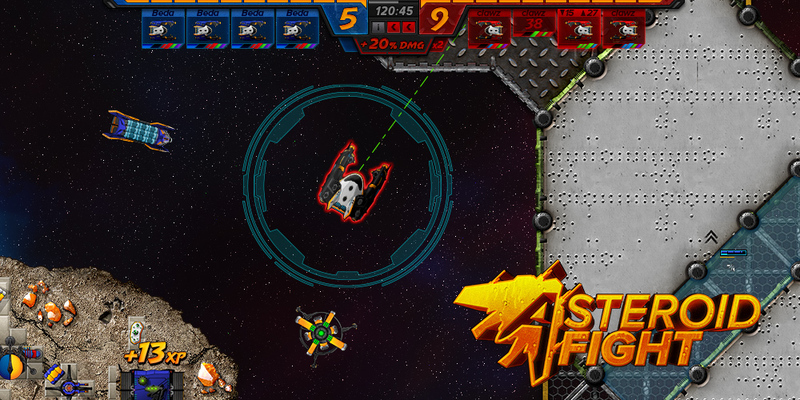 We're glad to have finally launched our steam page! We've updated the descriptions with lots of new images and infos on the progress we've made and the goals we're aiming for. 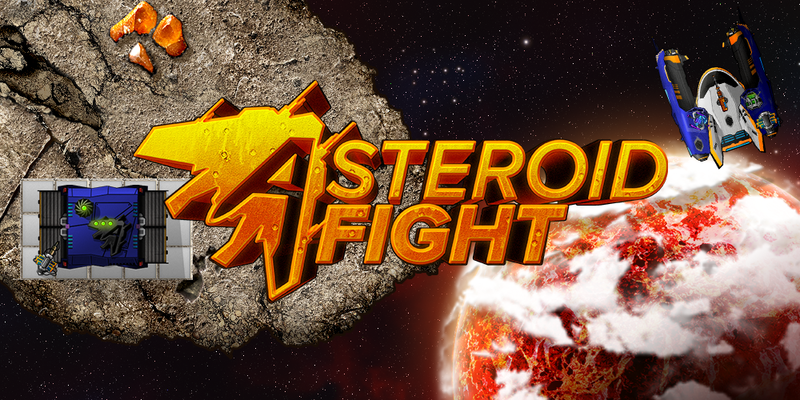 We’re looking forward to our EA-launch in the near future, while fixing bugs and making everything clear for the first waves of players :) Exciting times to come, we are very happy and thrilled to open the gates and finally let you get your hands on Asteroid Fight!